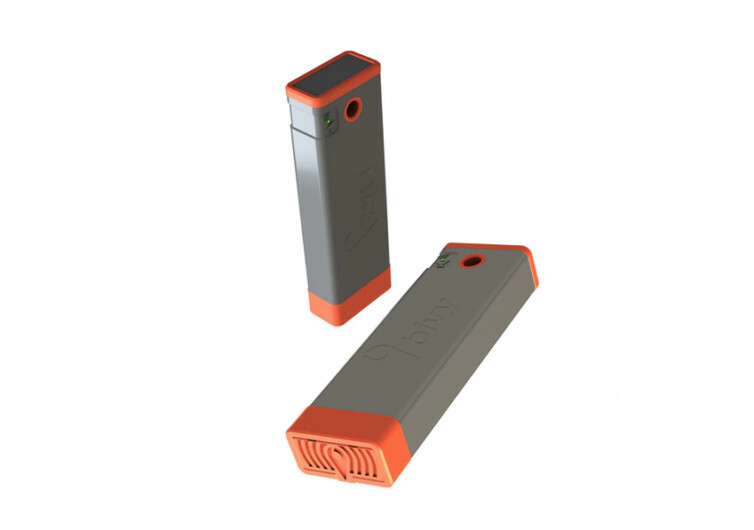 The Bivystick looks like a beefy power bank, measuring less than an inch thick, less than 2 inches wide, and less than 6 inches tall. 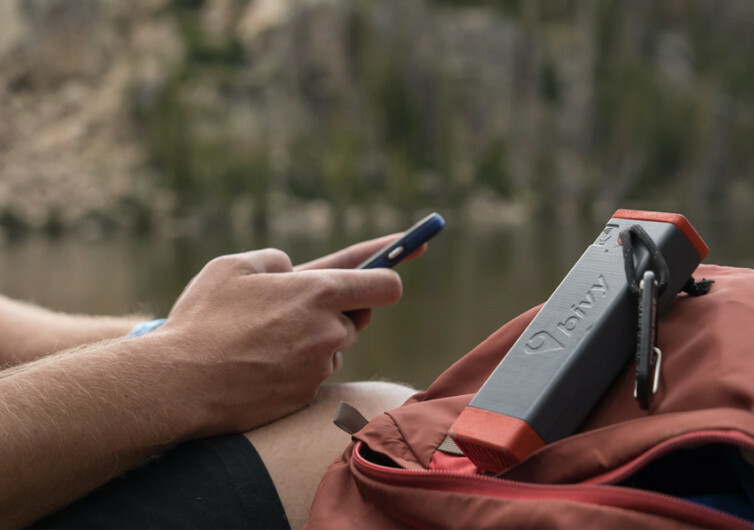 While it can power up your smartphone up to 3 times, thanks to its built-in 5200 mAh rechargeable battery, the Bivystick is actually more than just a power bank. It’s a life saver especially when you’re in the backcountry where cellular signals are nil and the only means of communication is through satellite communication. Yes, the Bivystick is a satellite communications device allowing you to turn your ordinary smartphone into a nifty satellite communications tool without having to be tied down to a contract or any commitment. 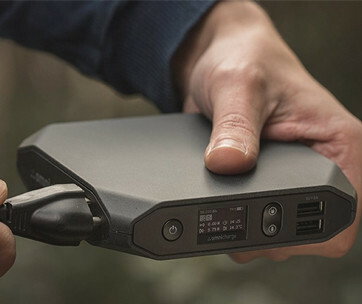 Fully capable of connecting to any smartphone using its Bluetooth functionality, the Bivystick turns into a highly compact and portable satellite communications array allowing you to share your precise location as well as send messages to your loved ones or to emergency responders. 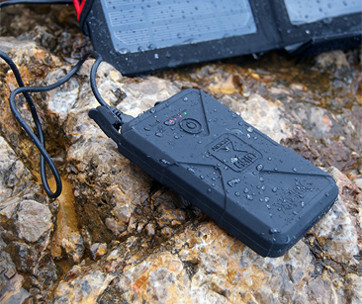 Never again will you feel you’re at the mercy of Mother Nature with the Bivystick conveniently strapped on your gear. One can always share not only his precise location, you can even share the path that you have taken so your social media contacts on Twitter and Facebook will also be fully aware of your whereabouts for those just-in-case situations. 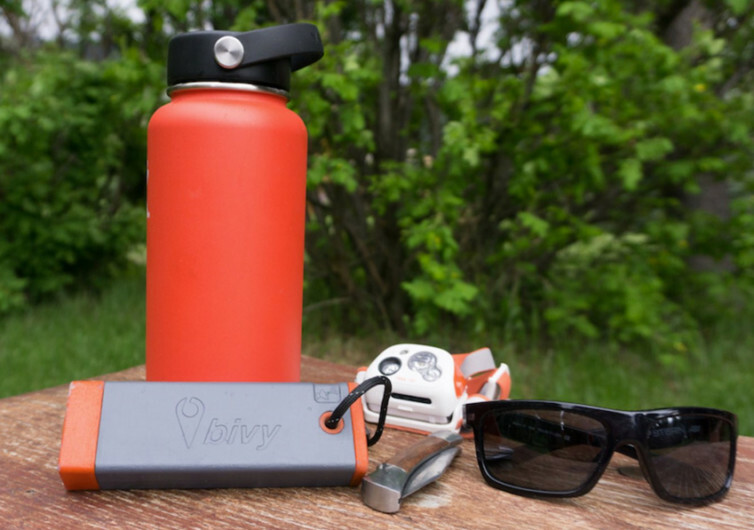 There are offline maps allowing you to ditch your GPS as the Bivystick keeps you well on point. The Bivystick also gives you highly accurate weather forecast specific to your precise location and within its neighboring areas. This way you can always feel confident that you’re given the heads up in case Mother Nature decides to unleash her fury. 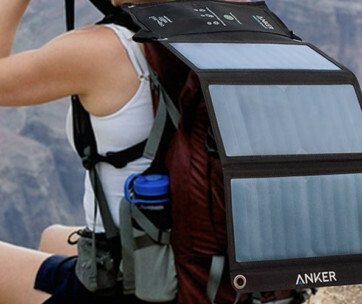 Made by outdoor adventurists who know that even the best-planned activities can turn ugly at any time, the Bivystick gives you that peace of mind as you conquer that piece of the unknown world.